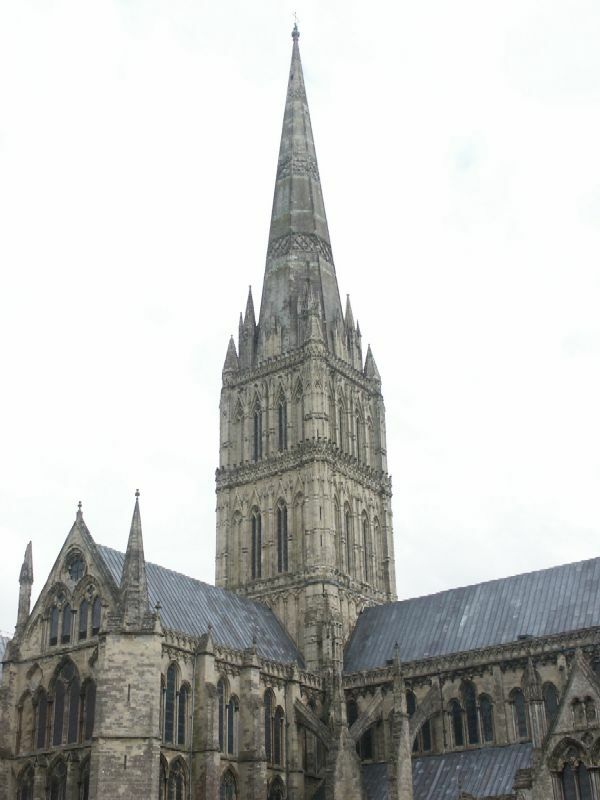 The Salisbury Cathedral has the tallest church spire in England. It also houses one of the four remaining copies of the Magna Carta. Here's the wikipedia article. Here's my picture of the cathedral. 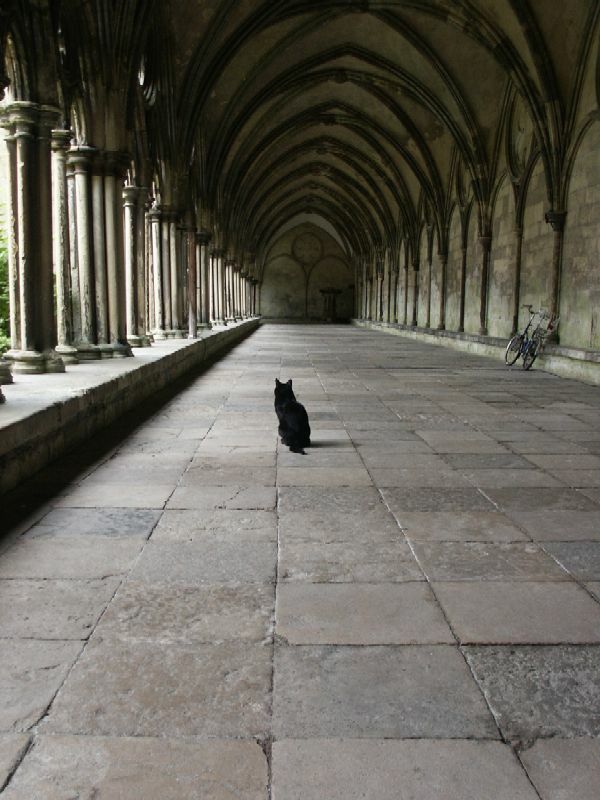 One of my favorite pictures is of a black cat sitting in the cloisters.